The Peri Play app seeks to set customers free from the wait of waiters to place their order and enhance the service in the restaurant. Barcelos, the South African casual dining restaurant which is offering peri-peri menu in the country, has launched their own self ordering application based on Android for their customer. The application is called as ‘Peri Play’. In India, Barcelos is the first restaurant to introduce such kind of an app to place an order. “Now a day’s people are very tech friendly and gadget freak so we thought to give our customer a never had experience in a restaurant. And that’s how we came out of this app which we have named as ‘Peri Play’. This app is certainly going to excite the customer to make their own burger and it’s a very user friendly app. Barcelos is the first restaurant to introduce such kind of app in India and certainly our customers will have a good experience with it.” Said, Rohit Malhotra, GM Operations, Barcelos India. Barcelos has exclusively designed and created this app for their India outlet which aims to give their customer an unforgettable and thrilling experience associated with food. The ‘Peri Play’ application is available on Barcelos tablet menu attached with each table. This app functions in two segments, one via which customers can directly place an order and enjoy their meal. 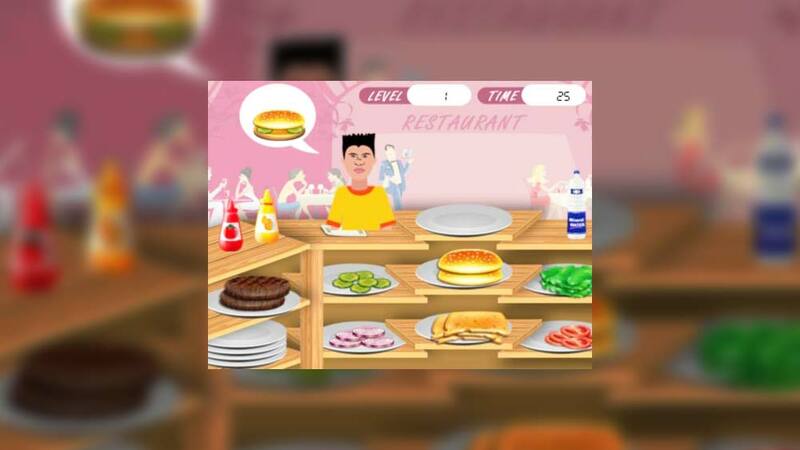 While the other segment is more exciting which is a burger game, where customers can make their own burger by choosing the ingredients and sauces of their own choice. With a single operation founded in Pretoria, South Africa in 1993, Barcelos has grown exponentially which led it to start franchising in 1998. Presently, the chain is present in 17 countries with 120 outlets.